1. Completely independent design, which include the heat sink, PC lens and frame. To make your product more unique and attractive. Meanwhile, the light source are package by our own factory. Quality controll will be more stable. 2. 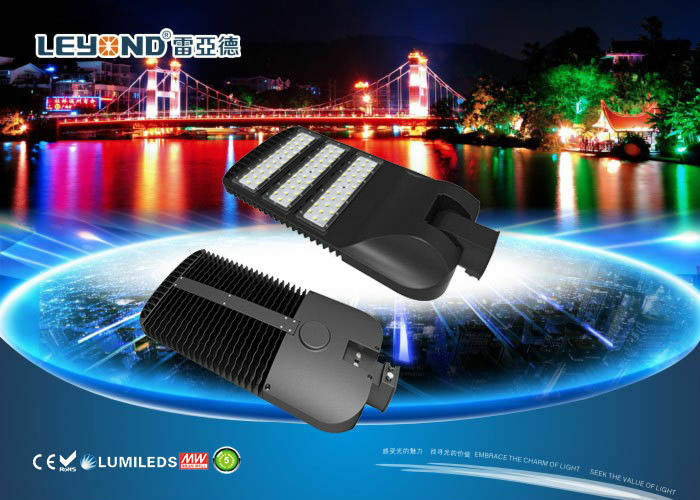 Adopt famous Lumileds 5050 chip inside, high efficiency can up to 160 lm/w. 4. Meanwell ELG driver and offer 5 years warranty. Price is more competative than others on the market. 5. Short lead time, sample is 3-5 days; Bulk order is 10-15 days based on quantity. To be your firm supporter. 6. 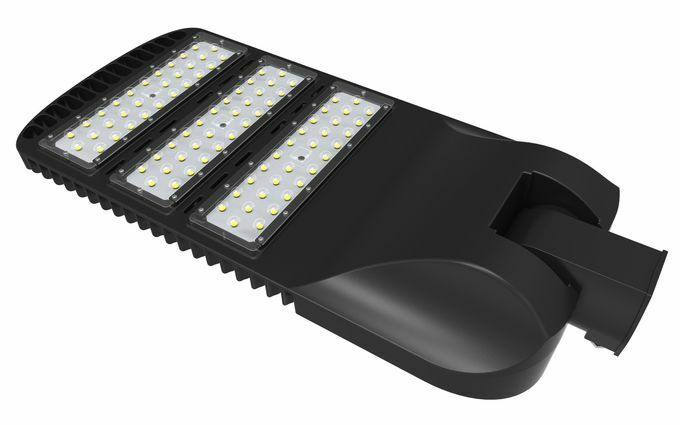 Support Photocell sensor, Zigbee, solar systerm and 0-10V dimming, make the lamp smart and more energy saving. Delivery Time: 5-7 days for sample, 10-15 working days for bulk quantity. Shipping way: DHL, FEDEX, UPS, TNT express, by sea or by air. 1. May I have a sample for the light please? ---Sure,mixed power is also support. 2. How many watts does this light provide? 3. Which shipping way do you have? ---DHL, FEDEX, UPS and TNT are all support. By sea or by air can be available based on your request. ---We are provide 3-5 years warranty which based on different materials. ---Normally, 5-7 days for sample, 15-20 days for bulk order. If on special condition, the delivery time can be discussed. 6. 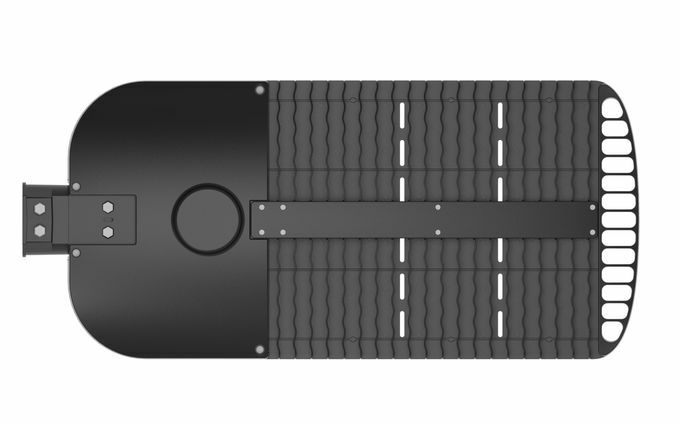 Do you make OEM ? 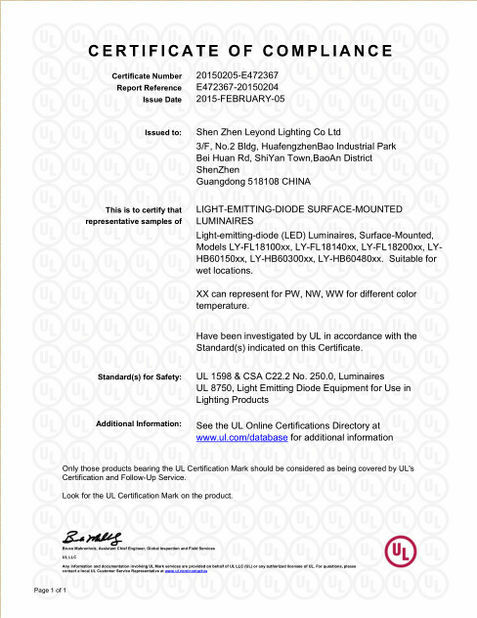 ---Yes, OEM orders are warmly welcomed. 7. Are you the manufacturer? 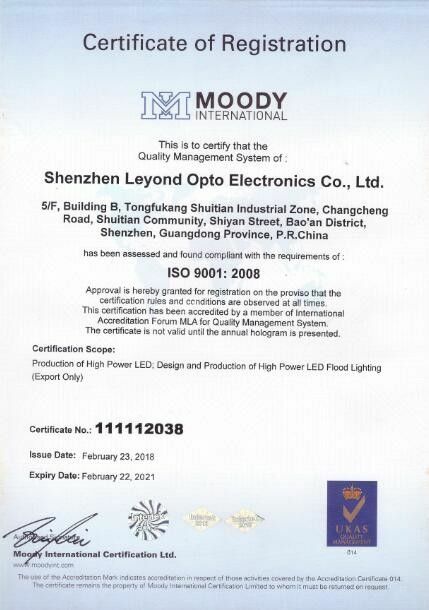 ---Yes, we are professional manufacturer for led lighting since 2008. 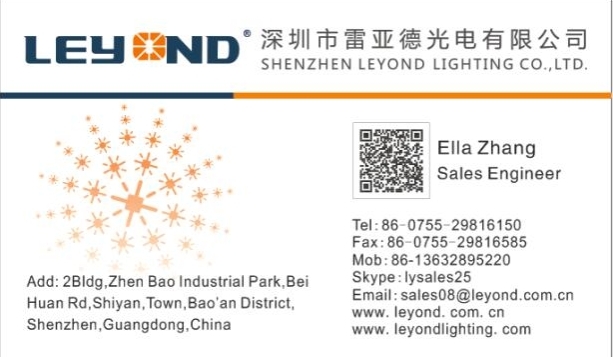 And have completed design-delelop-sales-service system.